Nowadays outdoor furniture is really comes in fashion with more and more homeowners looking to have their own beautiful garden or pool. One of the most famous names for outdoor furniture is Smith & Hawken. 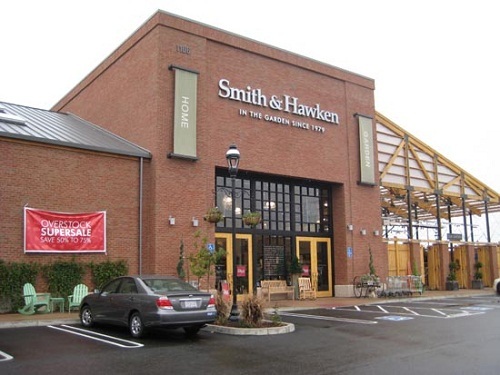 Based on information on www.answers.com, Smith & Hawken outdoor furniture has been on the business for over 30 years providing high quality gardening apparel, equipment and furniture. The company and the brand are really popular throughout Canada and the United States. The company was founded by Dave Smith and Paul G. Hawken in 1979 is now devolving into a big company based in California at this address 4 Hamilton Landing, Suite 100, Novato, California 94949-8256, U.S.A. You can contact them by phone at (415) 506-3700, or send them fax to (415) 506-3900. Some of the product of Smith & Hawken outdoor furniture will be reviewed in this article to give you a sneak peek what the brand has to offer. The first of Smith & Hawken outdoor furniture to review is the excellent Brooks Island wood patio chaise lounge from Smith & Hawken®. With this piece of outdoor furniture you can relax in style and comfort during the summer. The furniture is a part of the Brooks Island patio collection made from high quality sustainably harvested Javanese mahogany. The cushions are made from colorfast polyester fabric that resists mildew, stains, water and stains. Due to natural wood material used, it is recommendable to use Sherwin-Williams DeckScapes and to cover the piece while not in use as maintenance effort in order to avoid early wood natural weathers. 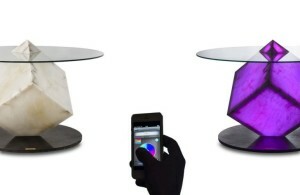 The piece has 25.59 “D; x 78.74 ” W x 37.49 ” H dimension and a relatively affordable price at $238.99. 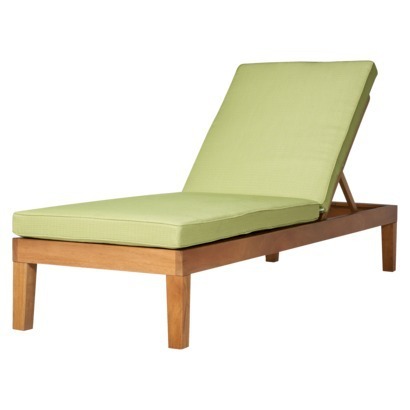 The second of Smith & Hawken outdoor furniture to review is the Island Wood Patio Chaise Lounge – Pistachio. Similar with the first piece, this patio chaise lounge is also part of the Brooks Island patio collection. The streamline chaise is perfect for you to kick back and relax on at your poolside during the summer. Adding elegance and natural feel in the piece is the natural material of sustainably harvested Javanese mahogany. The wood may weathers naturally after some time but you can try to prevent it by using Sherwin-Williams DeckScapes and covering it when the chaise is not in use. For the cushion, this chaise use colorfast Nano-Tex protected solution dyed polyester fabric that will resist water, fading, stains and mildew. The piece has polished finish and weight 38.36 Lb. 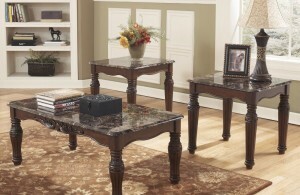 You can get this furniture at a relatively decent price at $198.99 in target.com. The last on our Smith & Hawken outdoor furniture review is the Smith & Hawken Outdoor Deep Seating Back Cushion – Espresso. This special cushion is perfect for your garden or poolside chaise, adding elegance and comfort to the area. 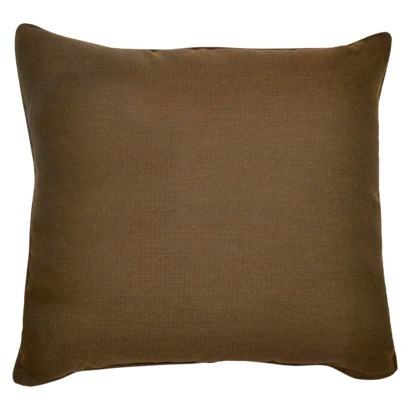 This beautiful cushion is protected by nano-tex that will resist against spills, mildews and water. You can get this piece for $39.99 at target.com. Smith & Hawken, Ltd. answers.com/topic/smith-hawken-ltd.